A cat was assaulted several times and hung by a shoestring after a man had an argument with his girlfriend, Hartford police said. Police initially got a call about animal cruelty complaint that turned into a domestic disturbance complaint. Police said the cat was assaulted several times and found cold and unresponsive, police said. 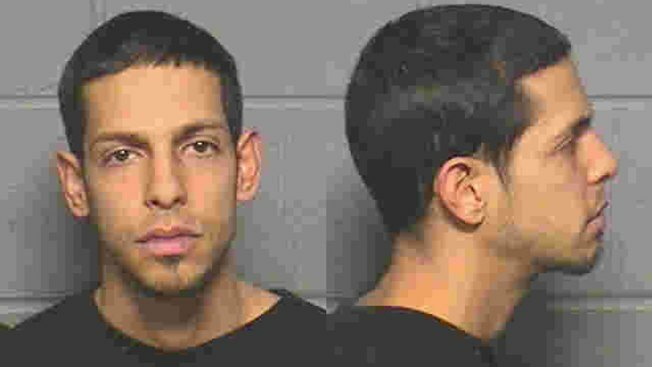 Carlos Trinidad, 31, is accused of tampering with evidence and animal cruelty from the Jan. 19 incident. The cat was in critical condition when it was taken to the vet, but did survive the attack, police said. The complainant and cat's owner, Trinidad's girlfriend, said the assault to the animal came after an arguement between the two.